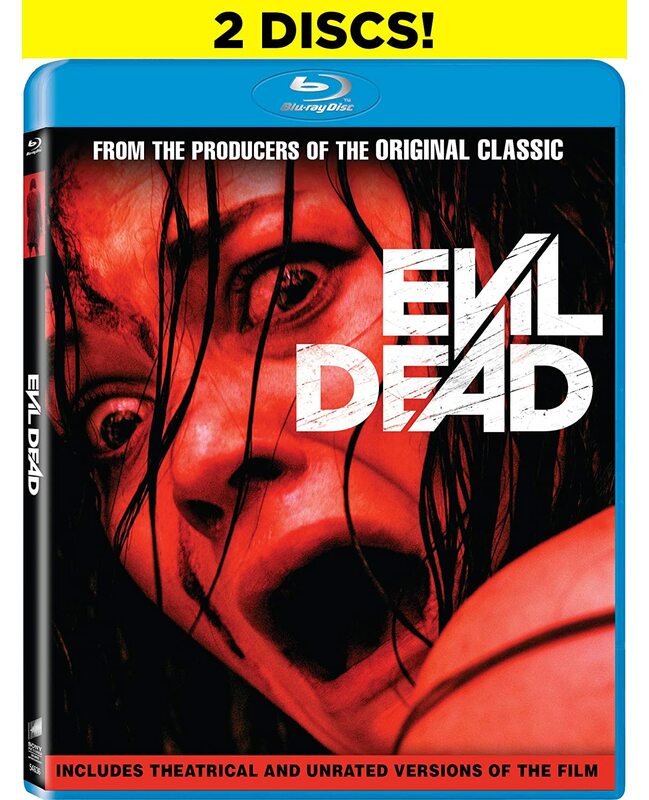 The unrated version of Fede Alvarez’s incredibly gory and horrifying Evil Dead remake is soon to be available on Blu-Ray, and it’s about time. Amazon has a listing that says it will be available on October 23rd, just in time for Halloween. This version will feature around five minutes of extra content cut from the original version of the film. That’s a lot of blood. There is currently no price set on the movie’s Amazon listing, but as we get closer to the release date there will sure to be one. Keep an eye on the listing to make sure you don’t miss out – you do want to have an Evil Dead Halloween, don’t you?